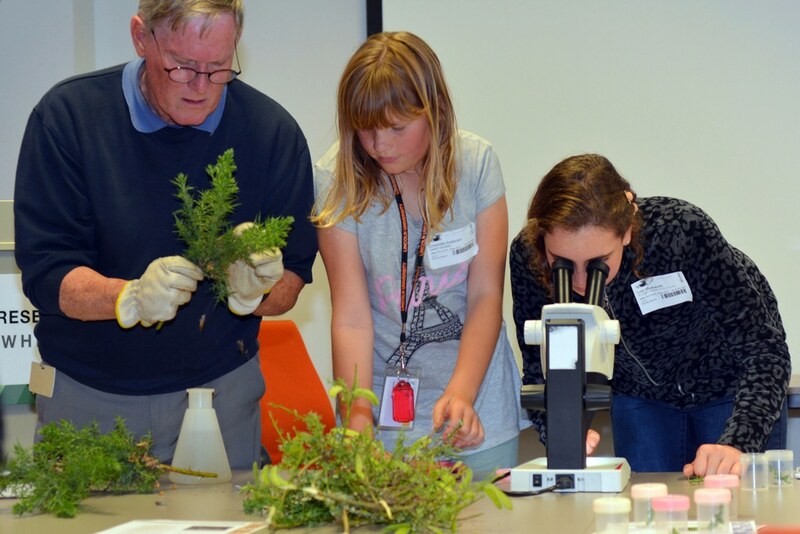 Students, teachers and local communities teamed up with Landcare Research and Lincoln University to record what weeds are growing in their areas and to find out what insects might help control these weeds. 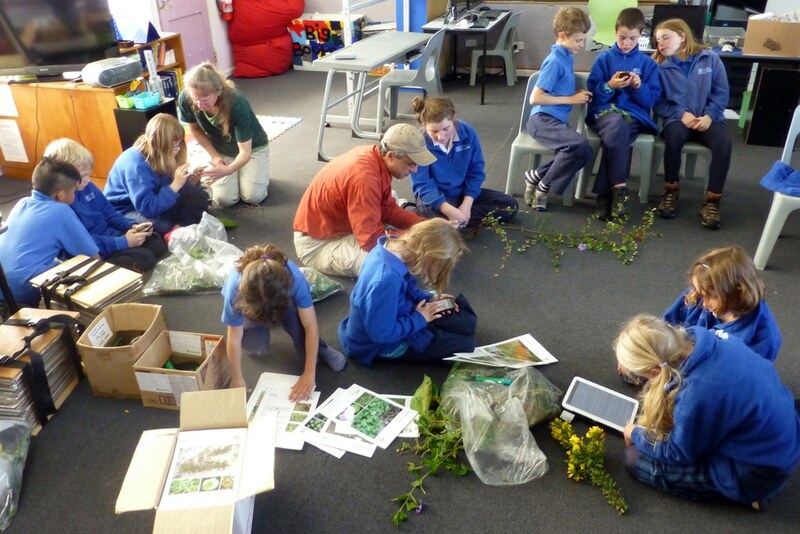 By using new smartphone apps, students learnt how to identify and record weeds and native plants. 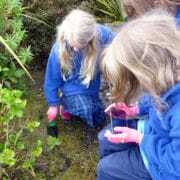 They uploaded 366 observations onto school projects on the NatureWatch NZ ‘Citizen Science’ platform. 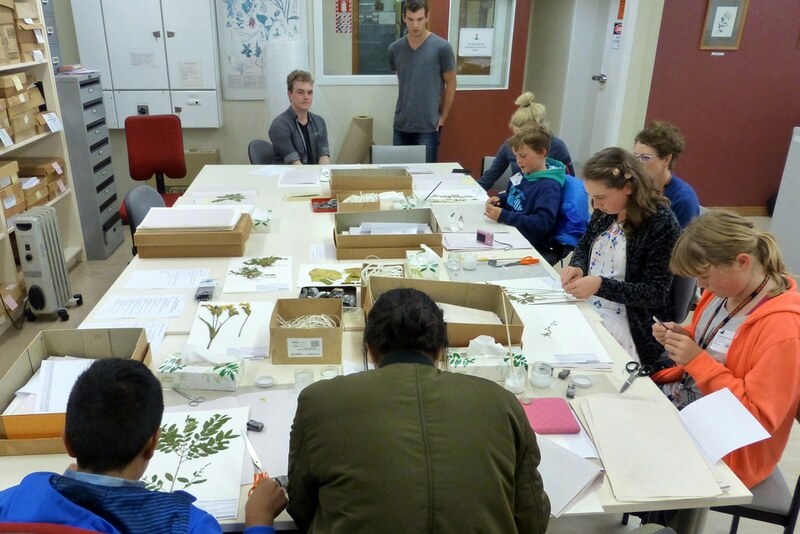 Students also collected and pressed 178 herbarium specimens from their school grounds and field trips to local areas. 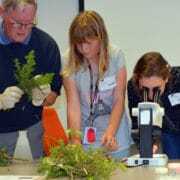 Following our school visits, two families from Haast and Kaniere travelled (in Dec 2016) to Landcare Research, Lincoln, to visit the Allan Herbarium and Biocontrol Facilities to learn about our research. 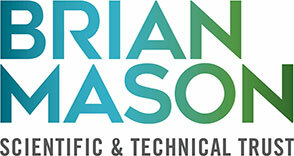 Thanks go to the Brian Mason Trust for making this project possible in Westland. 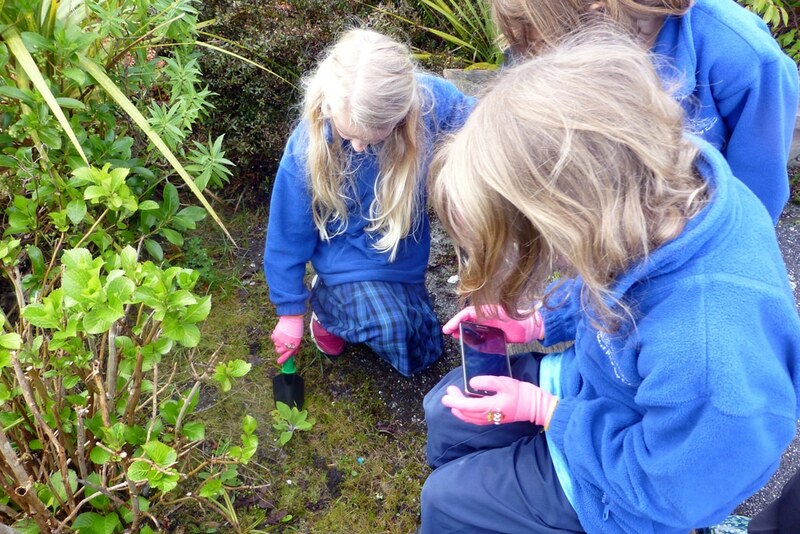 It was part of a wider ‘Winning the War Against Weeds’ project funded by an Unlocking Curious Minds (MBIE) grant. 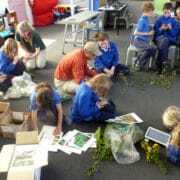 See www.landcareresearch.co.nz/information-for/citizen-science/weeds/schools for reports and image galleries of each visit. 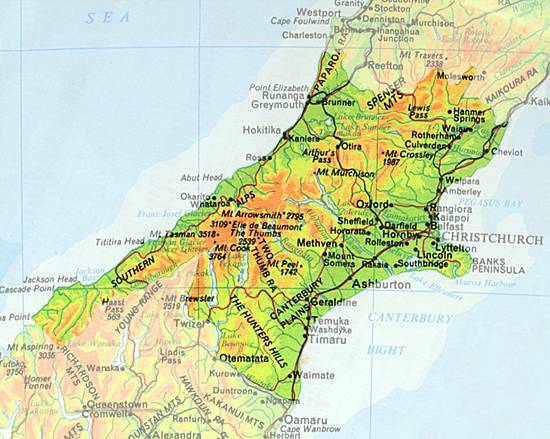 The Haast School area was the most pristine of the sites visited in Westland, but is under threat from garden escapes. Cherry laurel (Prunus laurocerasus) and European alder (Alnus glutinosa) were seen as emerging threats in Westland. Cultivation of cotoneasters is still widespread in Westland, and several species have become major environmental weeds there. We found a low-growing native gem, Gunnera prorepens, thriving in turf at Franz Josef. This is a new distribution record for this species. It was amazing how quickly even primary school students understand science apps. 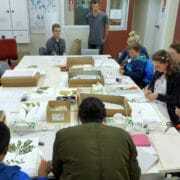 Students also enjoy hands-on science such as putting their plant specimens into our field presses. That the project could meet an education and science need.